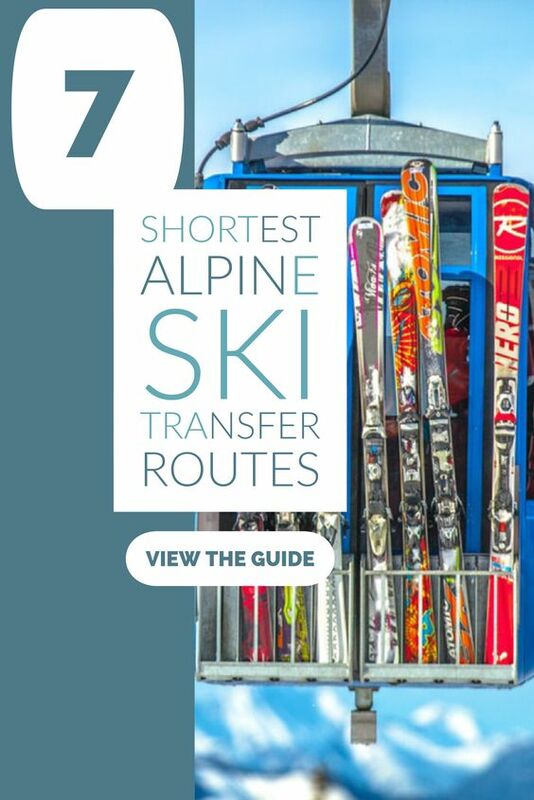 Looking for the shortest alpine ski transfer routes for your next ski holiday? Luckily, there are plenty of choices when it comes to quick and easy transfers, with a wide range of resorts to suit your wants and needs. 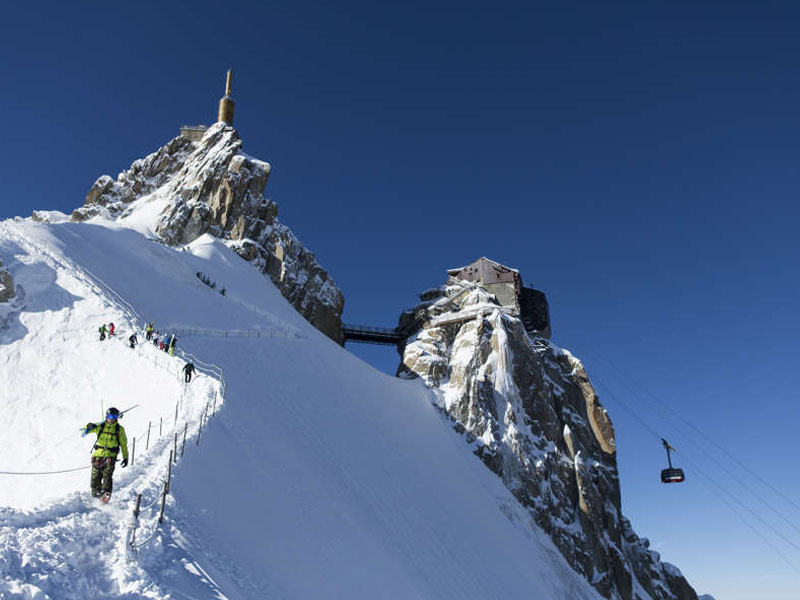 We’ve brought together the shortest alpine ski transfer routes so you can get to your destination without the hefty journeys. Get away from the airports and straight onto the slopes with our rundown of the quickest transfers in the Alps. 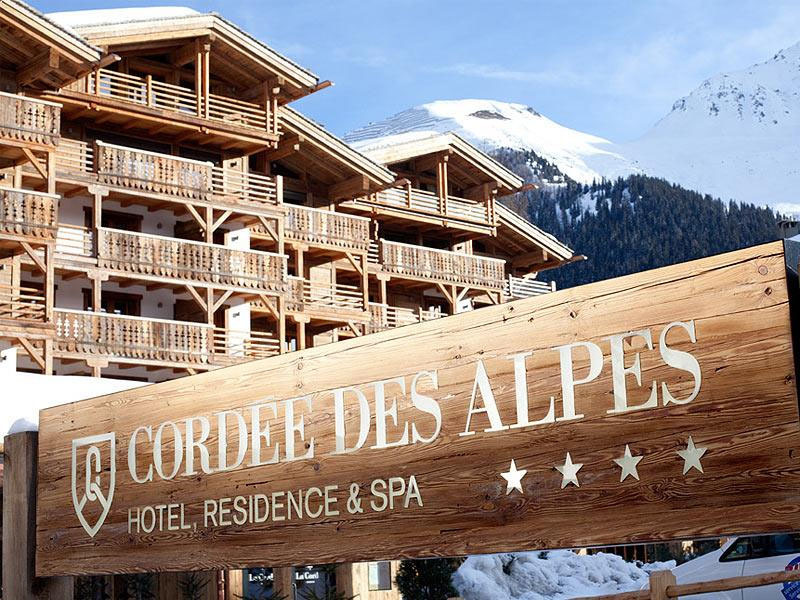 This is one of the most accessible resorts in the Alps and takes only 75 minutes from Geneva airport, an international hub that offers an abundance of choice for UK flights. 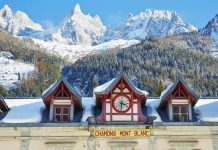 Chamonix is situated in eastern France and offers spectacular mountain scenery. 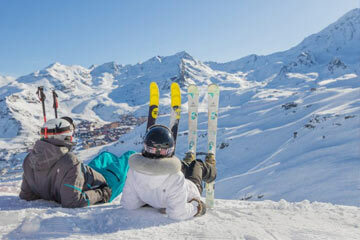 You’ll have five ski areas to choose from, suitable for skiers of all levels, with plenty of red and black slopes on offer for the more experienced. 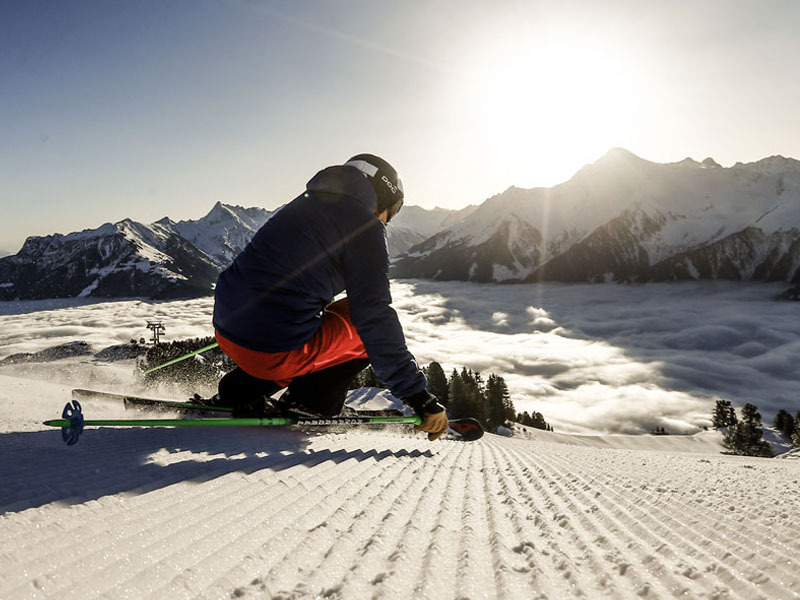 Should you want to travel off the beaten path, there’s also a large amount of off-piste terrain that attracts sports enthusiasts from all around the globe. 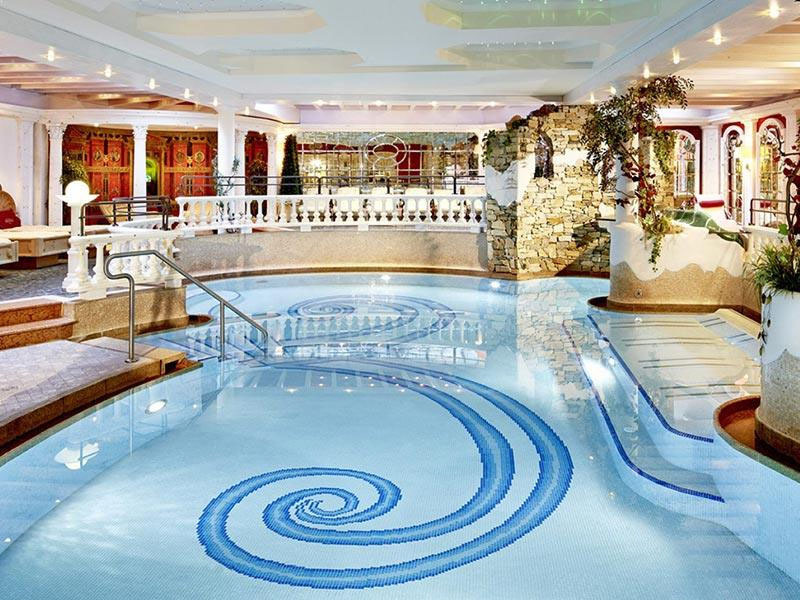 There’s no excuse to miss out on this fantastic resort! With such easy access and quick transfers, you’ll be away from your transport and inside the resort in no time. This cosy village town, packed out with top-quality restaurants, designer shops and fantastic views is a convenient 65 minutes from Geneva airport. This has been a popular destination for the rich and famous since the 1920s, retaining an authentic old-timer charm and a quiet, relaxed atmosphere. 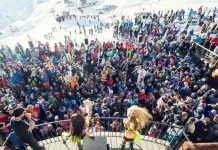 You can expect a ton of alternative options to skiing such as tennis, swimming, bowling and climbing, as well as jazz festivals and dance events. 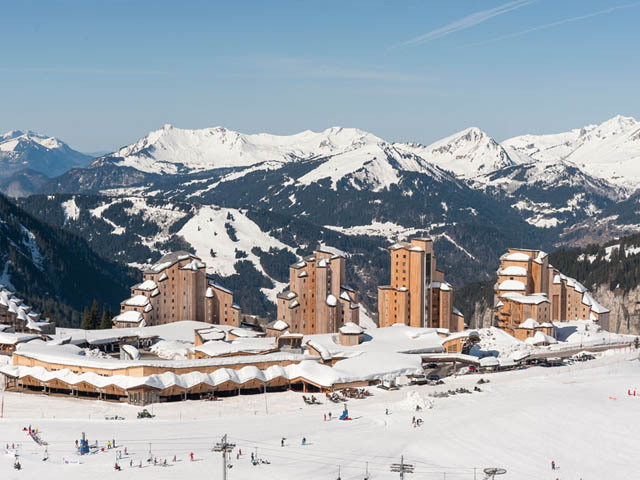 Megève is part of the Evasion Mont Blanc ski area, which offers an impressive 450km of pistes to explore and is located close to Chamonix and St Gervais. Being just over an hour from Geneva, this is a great place to come if you don’t fancy lengthy transfers. 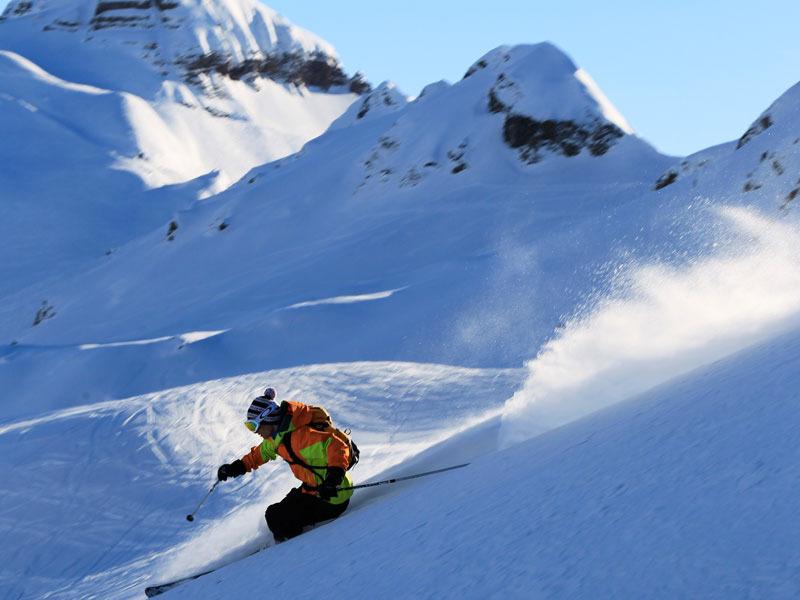 You’ll have plenty of access to terrain at Avoriaz, with 650km of snowy slopes to enjoy. 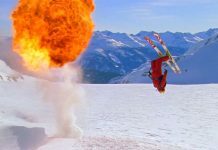 Expect modern equipment and the latest ski lifts, as well as five snow parks and a superpipe. 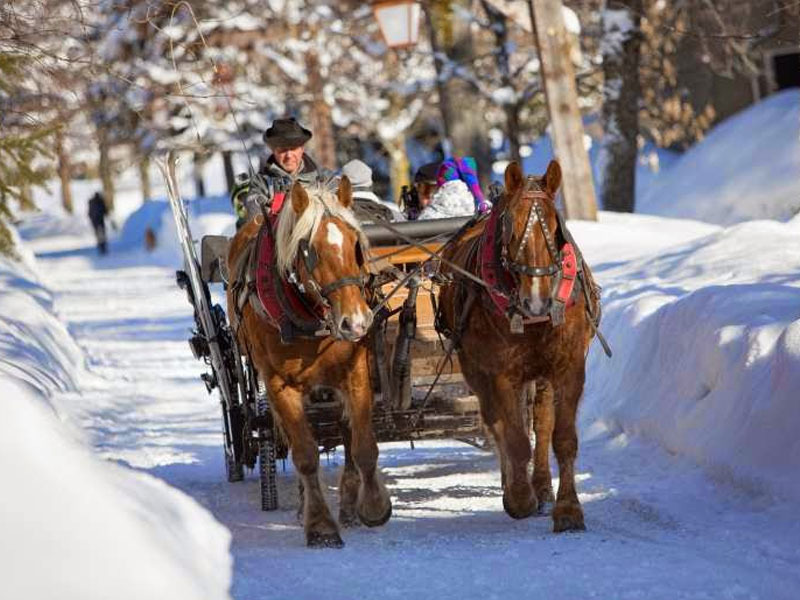 Transport around the town itself is refreshingly old-fashioned, with sledges, horse-drawn sleighs and snowcats being the only modes of movement allowed besides skis. You won’t find noisy cars or clogged roads here! It’s approximately an hour and a half from Geneva airport, making this a manageable trip for those looking to get straight into the action. 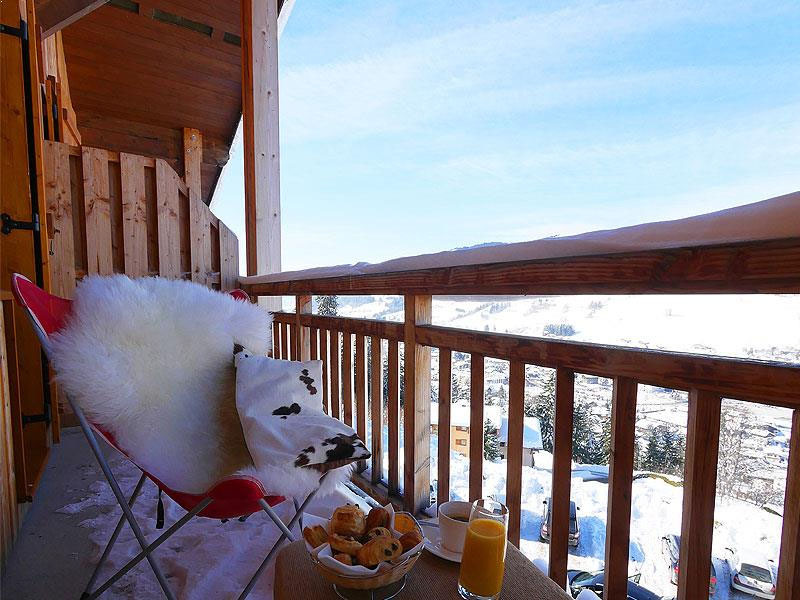 Situated in the Haute-Savoie region, this is also another great choice for quiet skiers looking to get away from the bustle of city vehicles. With no cars allowed on the resort, you’ll be free from noisy nights and can instead focus on the skiing, bars and activities. For the art fanatics, there’s plenty on offer, with various Picasso, Vasarely and Dubuffet work on display within the resort. 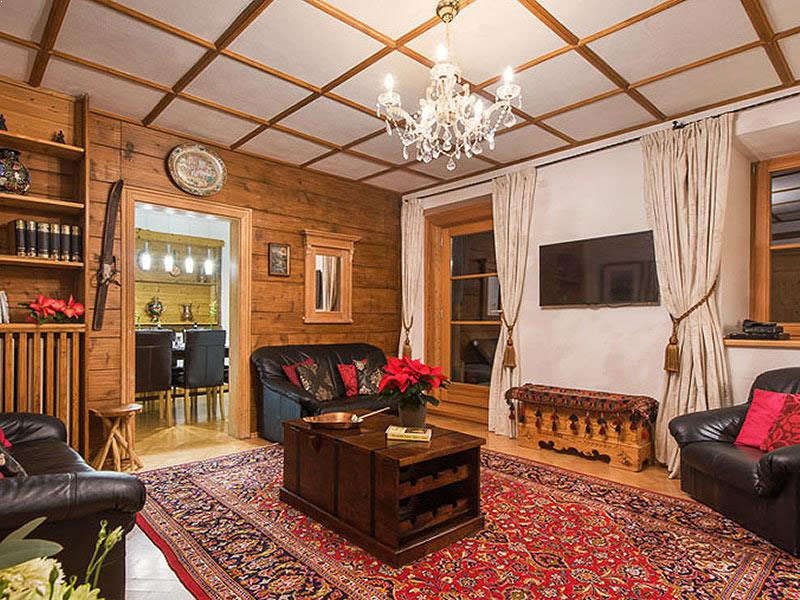 Get your fill of historic architecture, paintings and culture in Flaine. 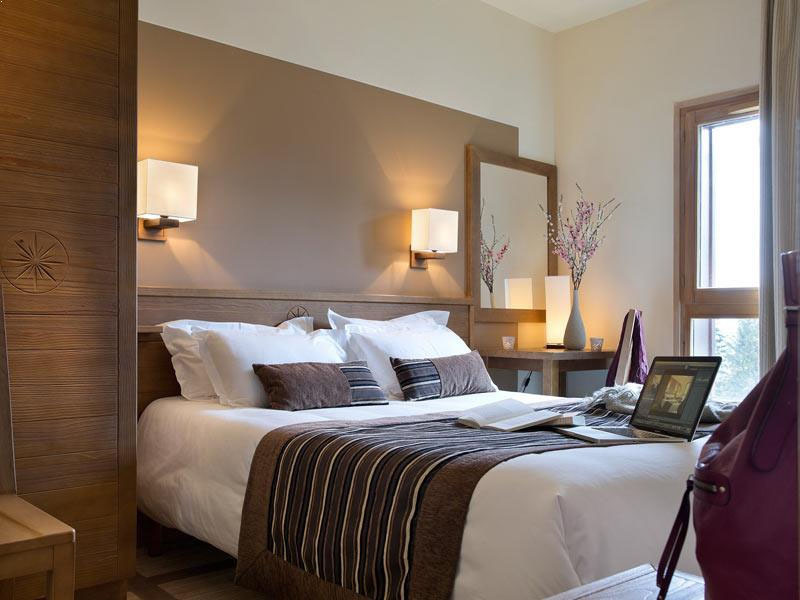 This is another that’s within close proximity to Geneva airport and is a strong option for families and holidaymakers. Looking for something that’ll keep you lively into the night? 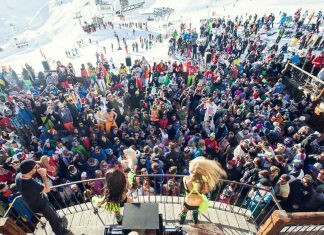 This popular ski resort packs a punch when it comes to après-ski sessions and is a top destination for British holidaymakers. 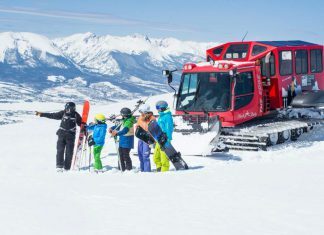 With 136km of runs and 57 lifts are on offer, it’s an ideal destination for intermediate skiers looking for a wide range of red run options. There’s also Austria’s steepest challenge, the Harakiri, for more experienced winter sport enthusiasts. All this is available only 60 minutes from Innsbruck airport, so you won’t be sat around all afternoon waiting to get to the good stuff. 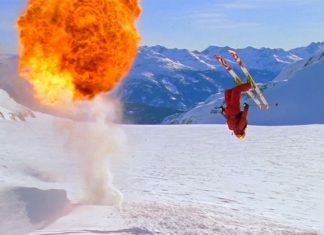 Famed for its nightlife and friendly locals, St Anton has often been listed as one of the world’s top skiing resorts for its availability and evening entertainment. 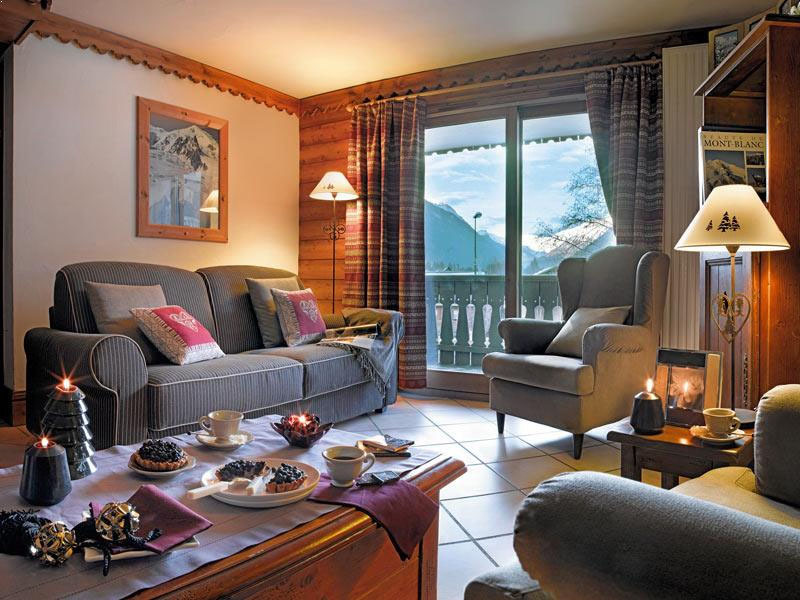 At just one hour from Innsbruck airport, this is a convenient and ideal choice for your skiing holiday. You’ll have over 260km of marked pistes to familiarise yourself with and many tougher runs to keep your adrenaline-junky side satisfied. The resort’s reputation is internationally recognised, having hosted the Alpine Skiing World Championships on several occasions, including 2001. 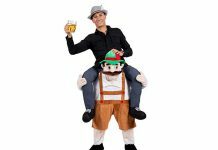 Everyone loves the ski parties of the Alps, and if you’re up for a challenge and are looking for a bright and buzzing bar lifestyle, St Anton could be the right choice for you. Now, this is our shortest alpine ski transfer trip. 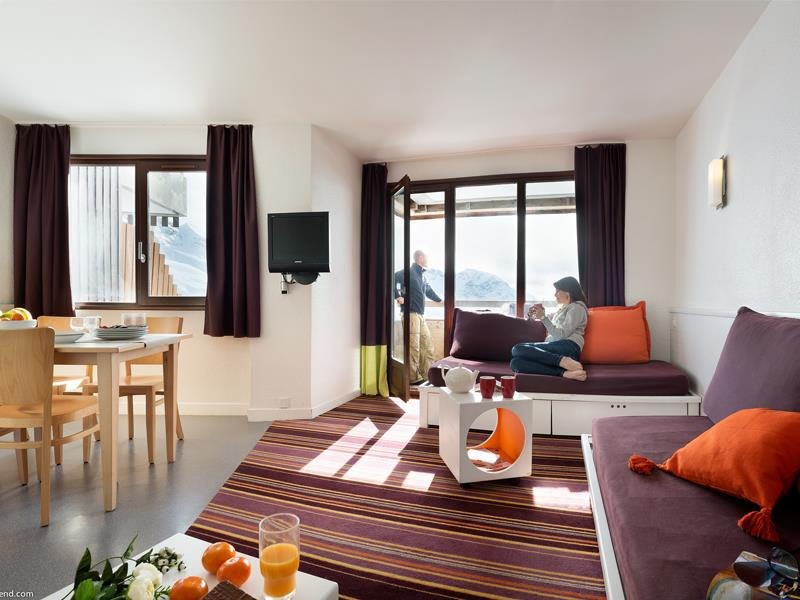 Part of the Four Valleys ski area, this resort is located only 50 minutes away from Sion airport, making it quick and easy to get to. It forms part of Switzerland’s largest ski area and offers ski touring, heli-skiing, cross-country skiing trails and snowshoe activities. 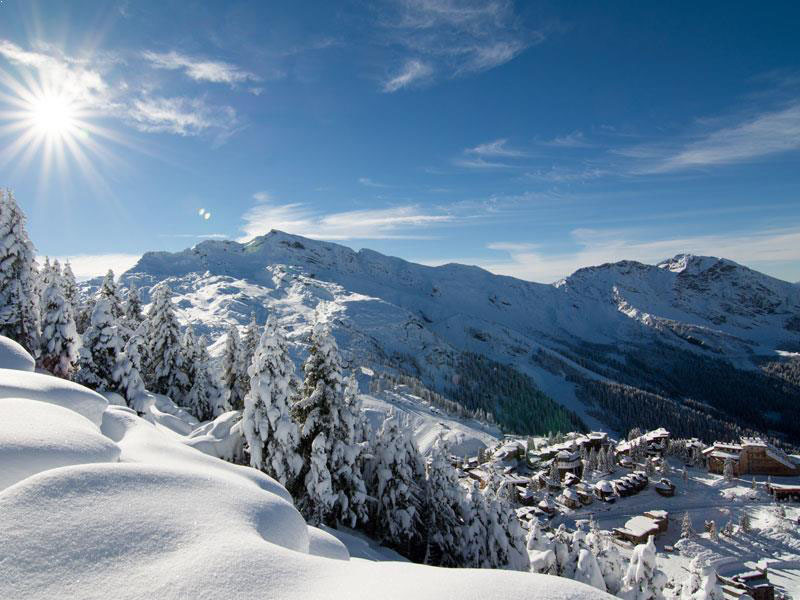 Verbier is also widely recognised as one of the best off-piste resorts in the world and has over 410km of pistes to propel down. With such a quick transfer time, this is the ultimate choice for weekend getaways and quick visits. 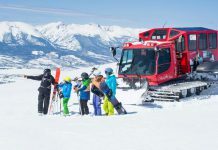 If you are looking for a transfer company to use on your Powder White ski holiday, we would recommend starting your research with www.alps2alps.com! Alps2Alps offer low-cost, professional transportation to all major resort destinations in the Alps. They pride themselves on their reliability, punctuality and professionalism. 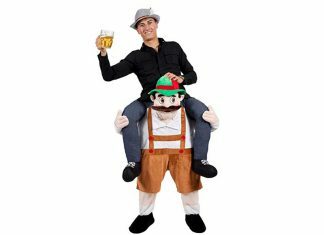 I hope you found our Shortest Alpine Ski Transfer blog post helpful. 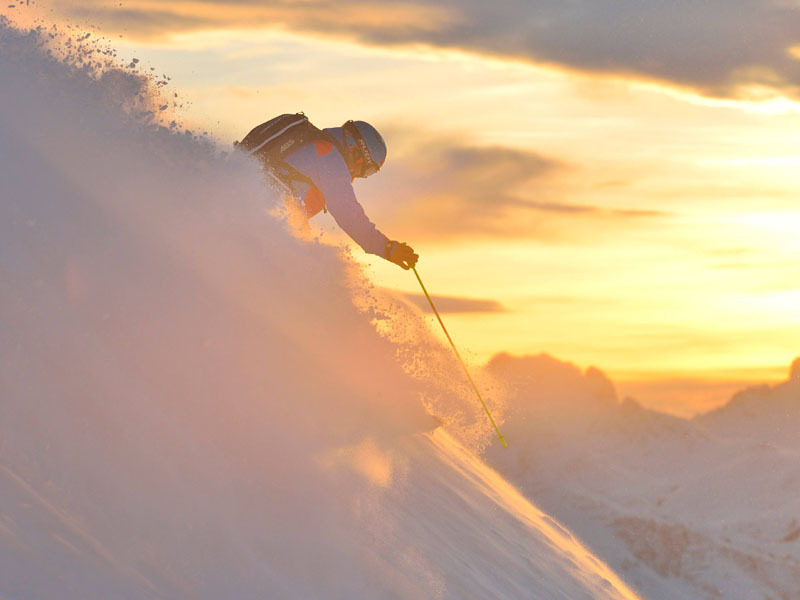 Discover your next ski holiday below with our Top 12 Ski Resorts In The World! St Anton is a fantastic choice for skiing! I would also recommend looking at Kaprun and Zell am see for more traditional Austrian ski resorts.